Businesses entering into negotiations with other businesses or persons often need to give the other party confidential information. For example, a business will need to give a potential buyer information regarding its revenue, expenses, customers, formulas, payroll, vendors, and pricing so that the potential buyer can formulate an offer during the due diligence period. If the deal falls through the seller will rightly want to ensure that the buyer which backed can’t use this information to compete with it or disclose it to competitors or customers. 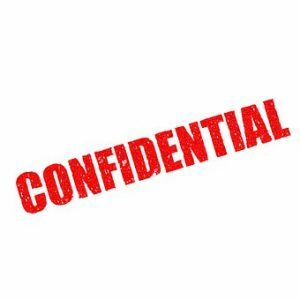 Fortunately, New Jersey business law gives such companies two important tools to protect their information: The New Jersey Trade Secrets Act and enforceable confidentiality agreements (also known as non-disclosure agreements, or “NDA’s”).